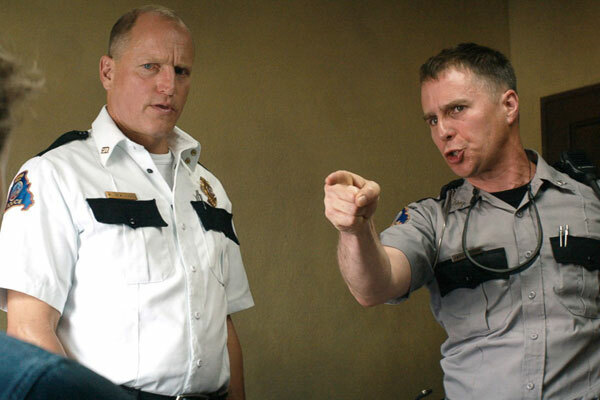 It’s hard to believe that prior to Three Billboards Outside Ebbing, Missouri that Sam Rockwell had never been nominated for an Oscar. But Rockwell has been known for playing solid, somewhat under-the-radar roles in many great films for over three decades. Shortly before his Oscar win, Rockwell spoke to The Hollywood Reporter about his controversial role in Three Billboards Outside Ebbing, Missouri and also about some of his earliest roles.